Square Enix today announced that its new vampire-hunting action RPG mobile game, Bloodmasque, will be available this summer on all iOS devices. 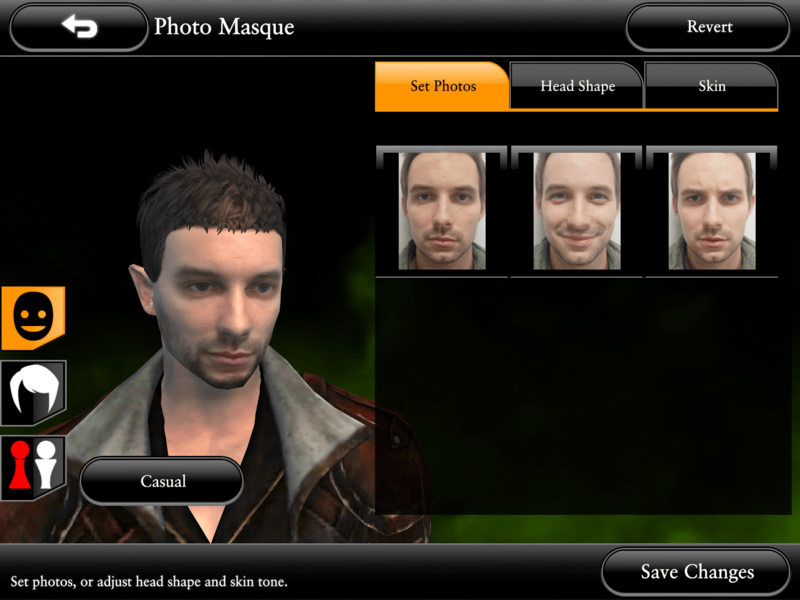 To further enhance the eerie atmosphere of Bloodmasque, players can use their photos (headshots) when customizing their characters, allowing them to face the vampire threat head on. 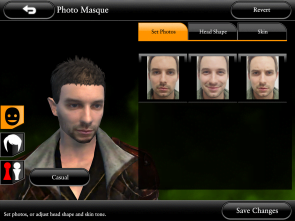 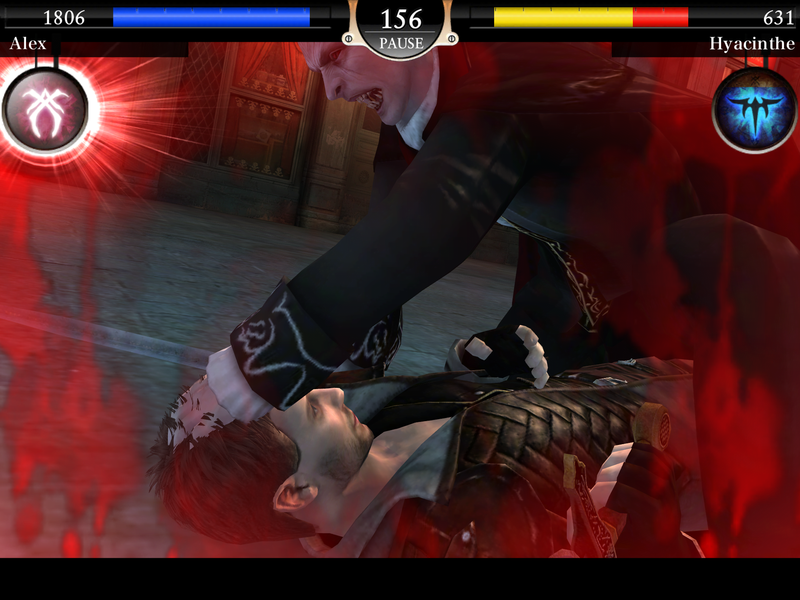 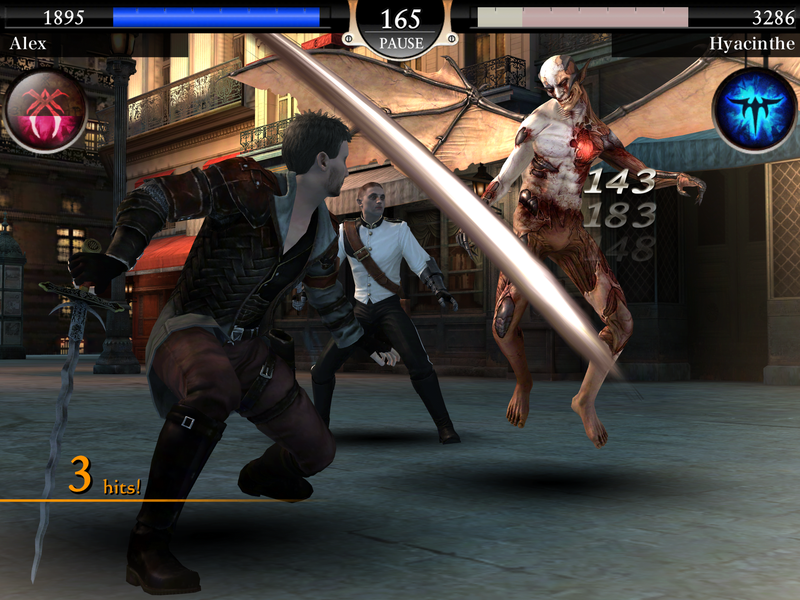 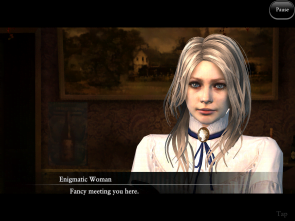 Bloodmasque allows players to snap a picture of themselves or use existing photos or snap a picture of themselves with their devices’ front-facing camera. 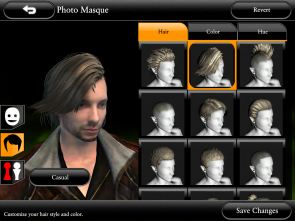 The photos are then stylized to naturally fit the aesthetics of the game. As players prepare for battle, Bloodmasque allows them to optimize their party by choosing available characters that have been created by others. 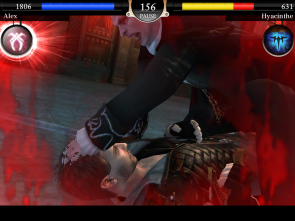 Together, they can unite to defeat the onslaught of the vampires. 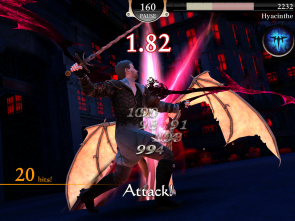 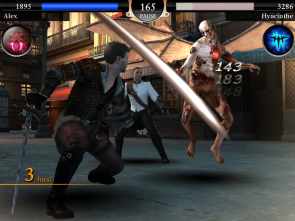 Bloodmasque will be available this summer on all iOS devices.